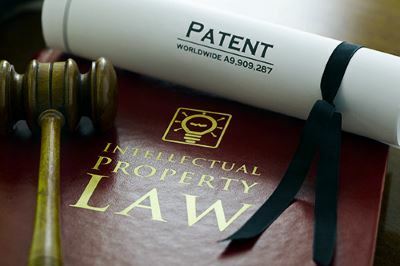 Anyone who holds a patent to protect their intellectual property rights in Tajikistan may want to know how it is possible to extend the term of that patent in order to protect their own IPR, and there is a system in place in the country to deal with this matter. There were amendments passed on November 14th 2016 to the Tajik Law On Inventions which provided for extensions to Eurasian and nation patents in the country. These amendments came into force the same day, however as yet, the procedure for applying for those extension has yet to be confirmed by the PTO in Tajikistan. The new provisions which were added to the Tajik Law on Inventions Article 4 allow for an extension of the protection for any Eurasian or national patent in any of the fields of agrochemicals, pesticides or pharmaceuticals where a drug registration certificate is required as long as over 4 years have elapsed from the date the patent application was filed until the date the drug registration certificate was obtained. 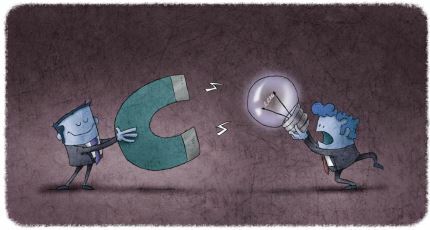 An extension can then be agreed for the patent term for the amount of time which has elapsed between the date that the patent application was filed and the date on which the drug registration was receives less 4 years but totalling no more than 5 years. 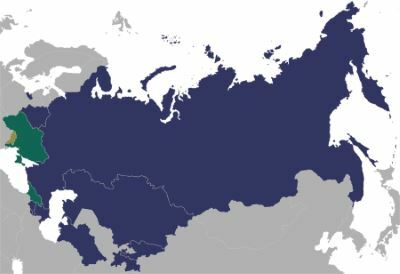 All of the EAPO (Eurasian Patent Organization) member states now have national legislations which provide for extensions to patent terms. The continent of Europe is split between countries where are part of the EPC (European Patent Convention) and those which are part of the EAPC (Eurasian Patent Convention). The EAPC based its model on the EPC and therefore, all Eurasian patents function in a very similar way to the European patents in EPC countries. There are 8 member states of the EAPO – Belarus, Turkmenistan, Russia, Azerbaijan, Armenia, Kyrgyzstan, Kazakhstan and, of course, Tajikistan. Although Moldova was once a member state, it denounced the EAPO in 1995 and the EPC in 2011. An invention patent in Tajikistan is valid for a period of 20 years, with a certificate for any utility model being valid for a period of six years. The certificate term can be extended at the request of the owner by the Tajik Patent Office but for a period of no longer than three years. An industrial design patent can remain valid for a period of ten years, and the term may be extended at the owner's request by the Tajik Patent Office but not for a period of more than five years. The scope of Tajik legal protection conferred by patents for inventions or by certificates for utility models is determined by a given formula, and patents for industrial design are determined by the totality of their essential features as represented by photographs, models or drawings of the item. However, the legal protection provided under the current provision is not conferred to objects of industrial property.